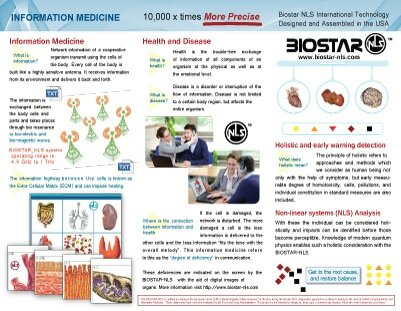 Biostar Technology is the Global leader of NLS Technology. In 2019 we revolutionized the future of NLS technology by replacing the standard cup with a Quad Spin Tesla Coil we call the "Q-Cup". Moreover, the latest edition of Biostar Veritas has new settings and features to fully utilize the new Q-cup Broadcast features. 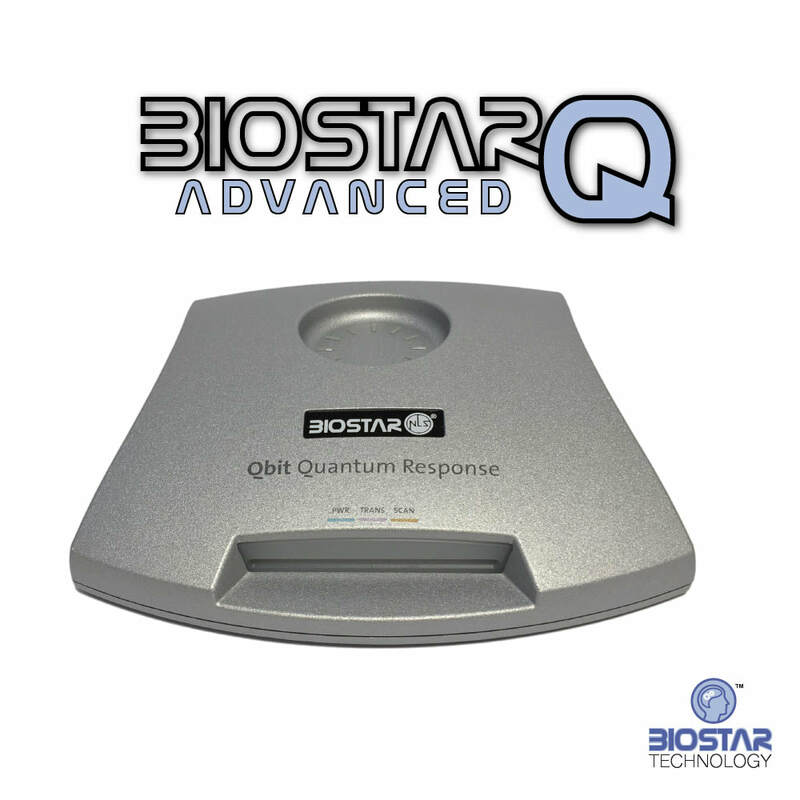 Overall the Q-cup will be part of the future "Q-Vision," a transformative technology, that merges Bioresonance with Quantum technology. 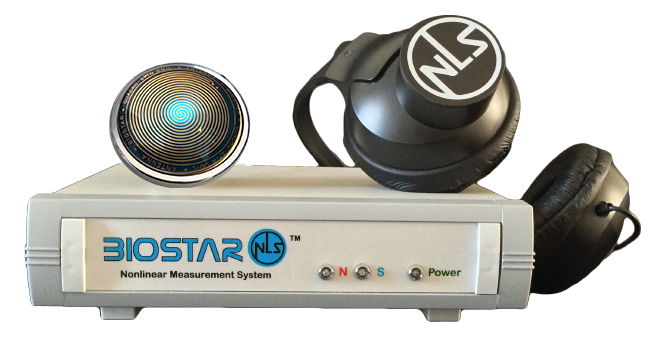 In addition, Q-Vision adds the new "NRG" measurement. Detect the root cause of your clients problems at an energetic level within seconds & get the analysis you have been missing. Learn how cutting edge quantum science can help you to look beyond symptoms and to see the whole picture and find out why health & well-being is no longer a puzzle. 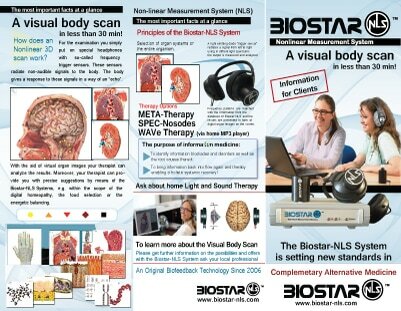 Biostar-NLS Technologies innovative 3D scan technology takes the guesswork out of choosing supplements and wellness services. We offer a variety of products to meet your needs and your budget, so you can grow your practice without a huge financial investment. The human bio-field is a complex, structured network of energetic fields that statistically interpenetrates the physical body and underlies all physiology. 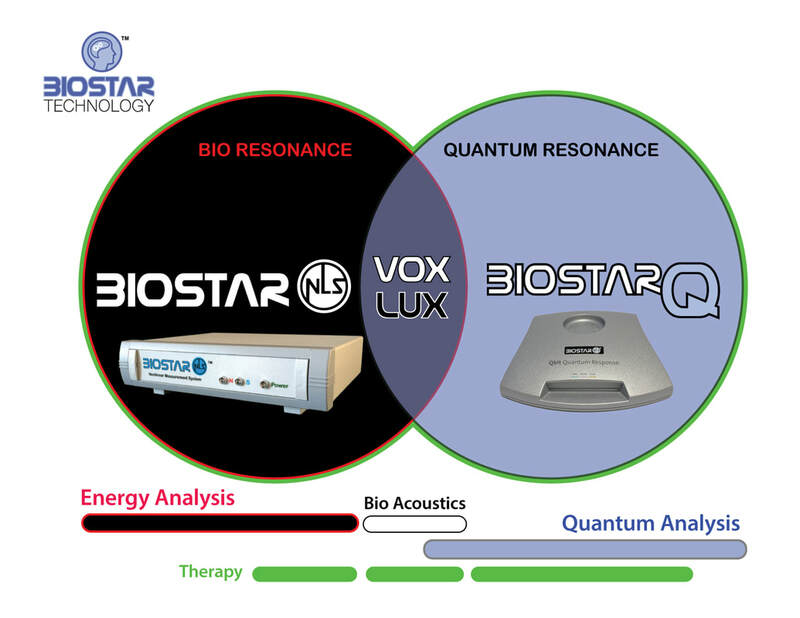 Based on over 30 years of research, Biostar-NLS has developed a new theory of the human bio-field can most simply be explained as an exploration of the light and sound structure of the body that underlies its biochemistry.